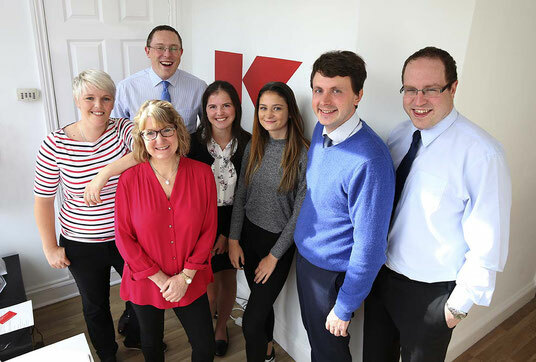 We are an Accountancy firm that is not just about figures, we understand your business and become part of your team to help you maximise your potential. 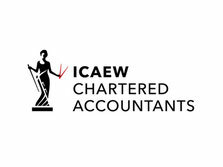 As a member firm of the Institute of Chartered Accountants of England and Wales (ICAEW) we offer a wide range of services for individuals and small to medium sized businesses, including bookkeeping, payroll, VAT, year-end accounts, personal tax returns and tax planning. 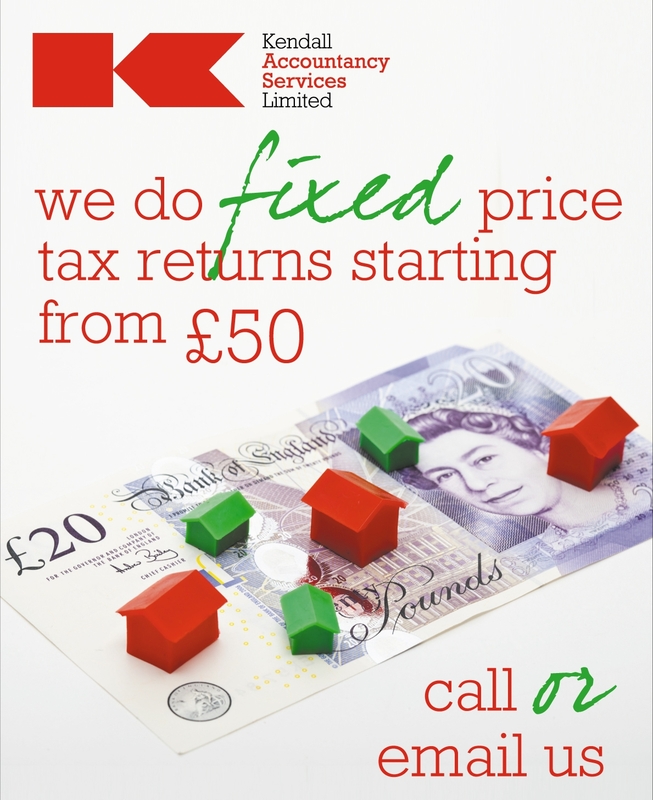 We always offer fixed fees agreed in advance of any work and are happy to meet anyone for a complimentary initial consultation. We are also certified providers for Sage Business Cloud Accounting, Xero, Quickbooks Online and FreeAgent. We also offer everyone the chance to take our Tax Challenge. Please see our Products & Services page for more information.